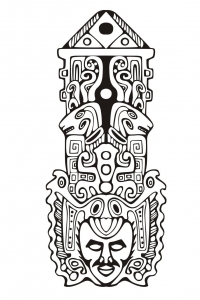 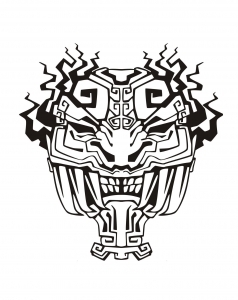 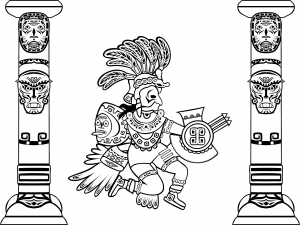 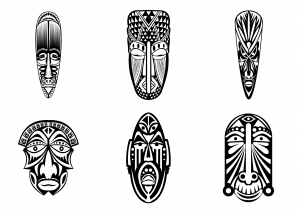 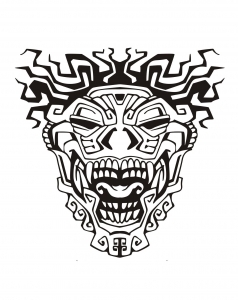 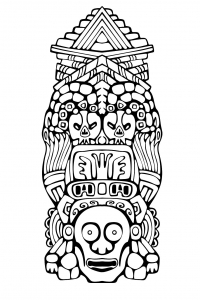 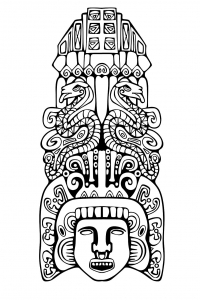 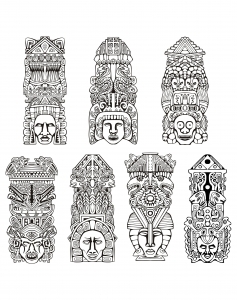 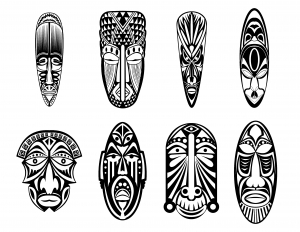 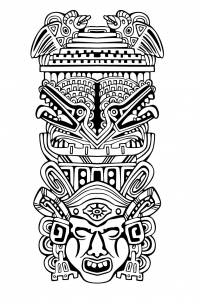 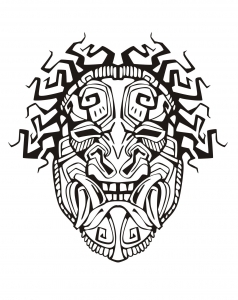 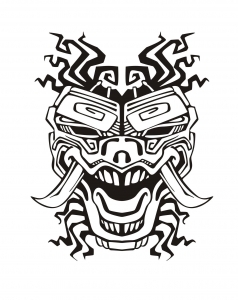 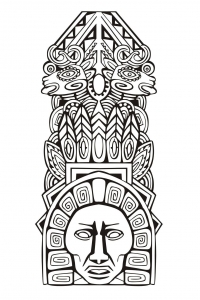 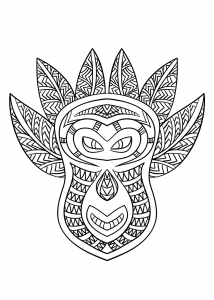 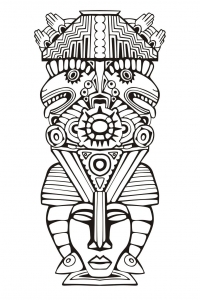 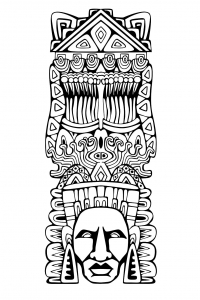 Discover several fun free coloring pages for kids with various types and styles of Masks. 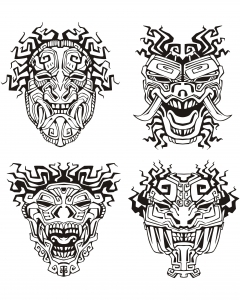 The wearing of masks during Carnaval is said to be a pagan practice as protection from evil spirits. 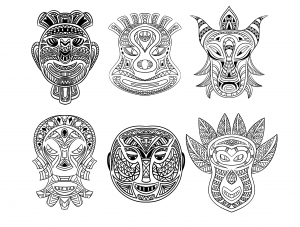 Kids (and adults) adore to wear masks. 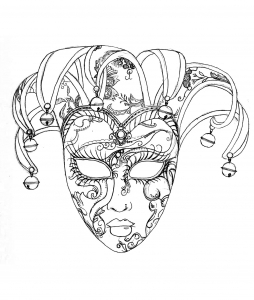 Obviously, this tradition has evolved as a way to participate fully in the celebration, and have fun with friends, family, or perfect unknowns.